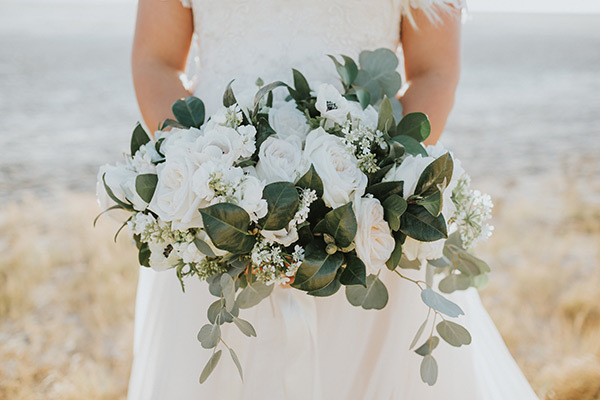 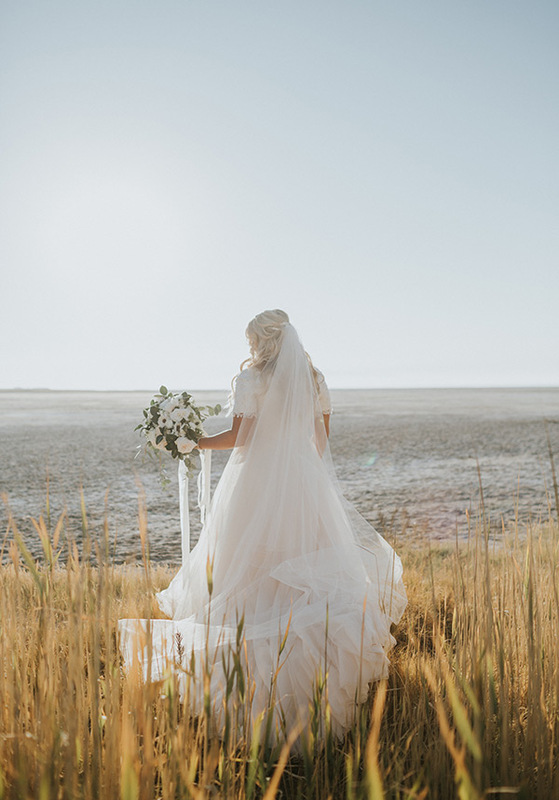 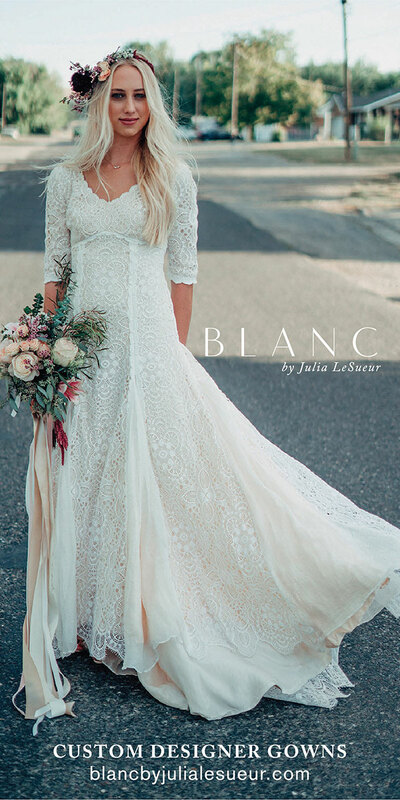 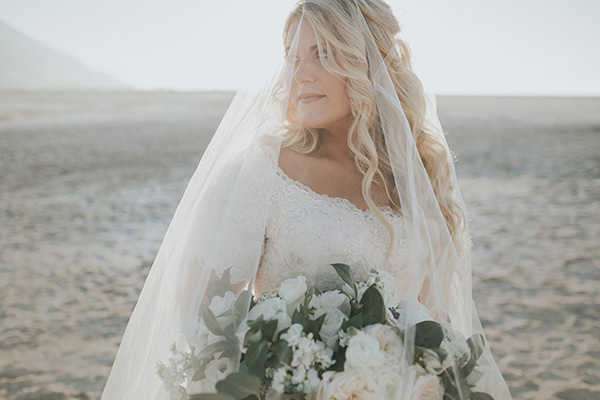 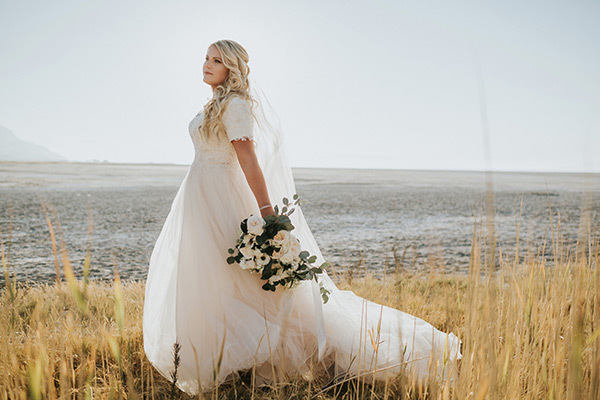 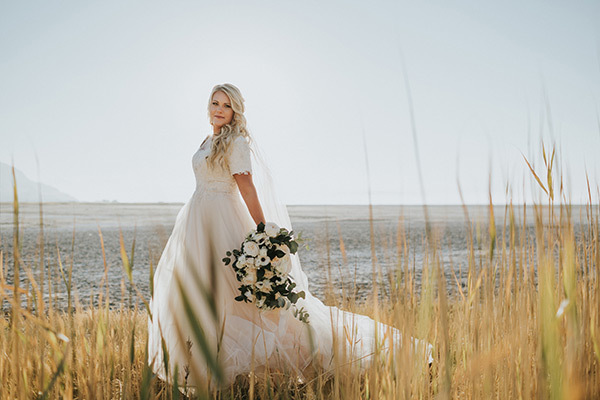 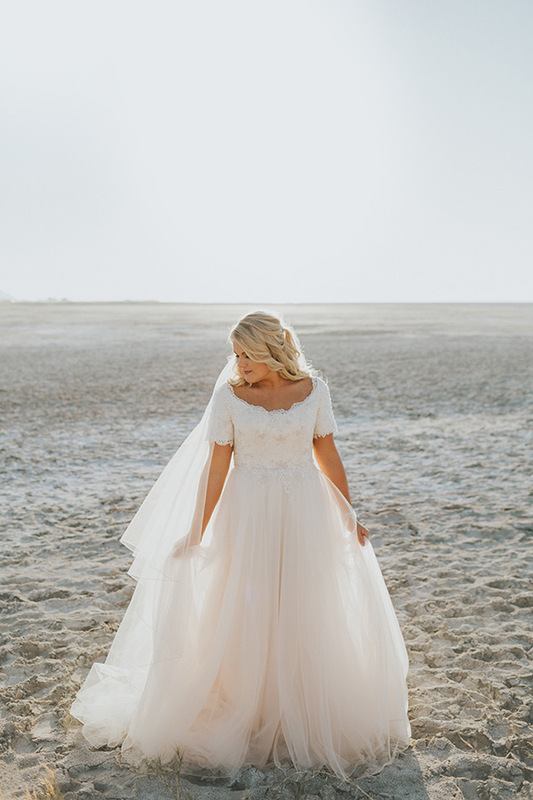 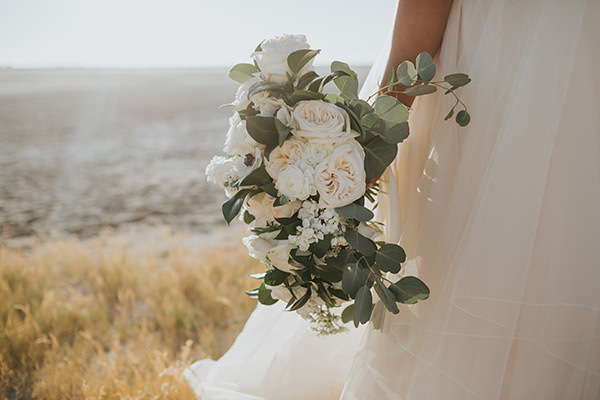 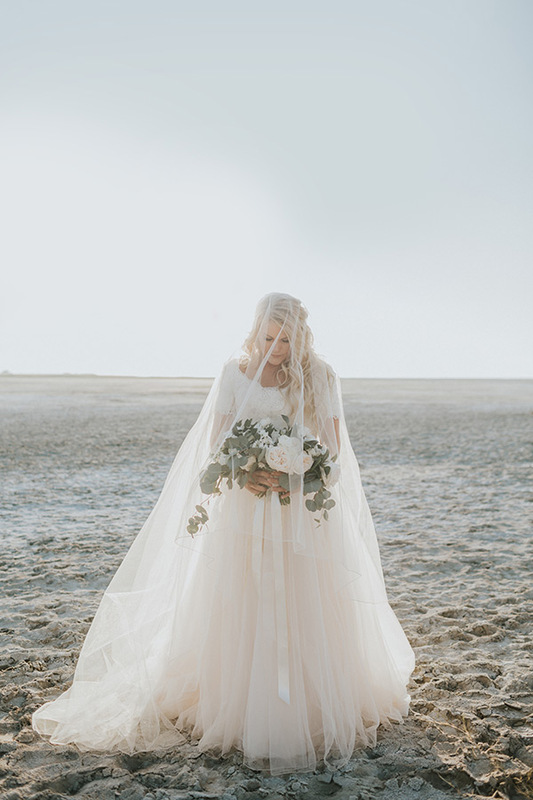 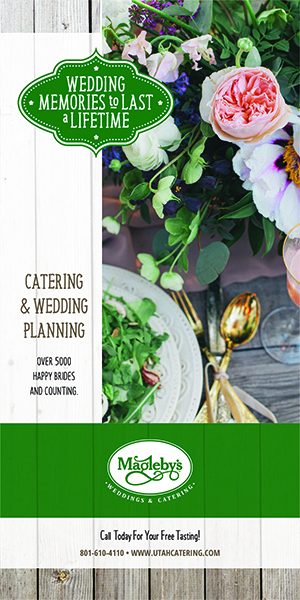 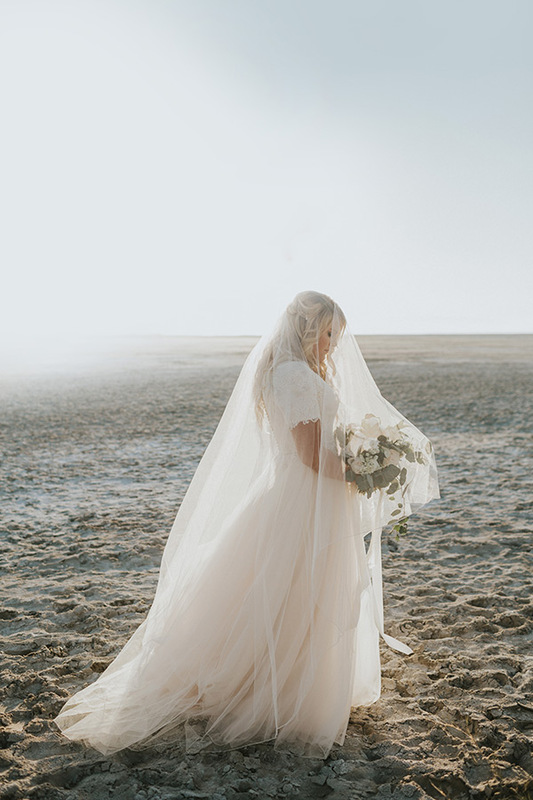 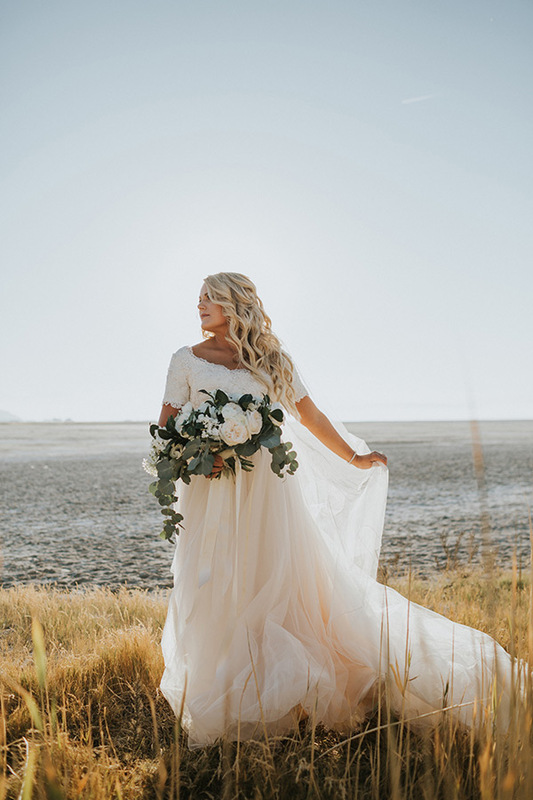 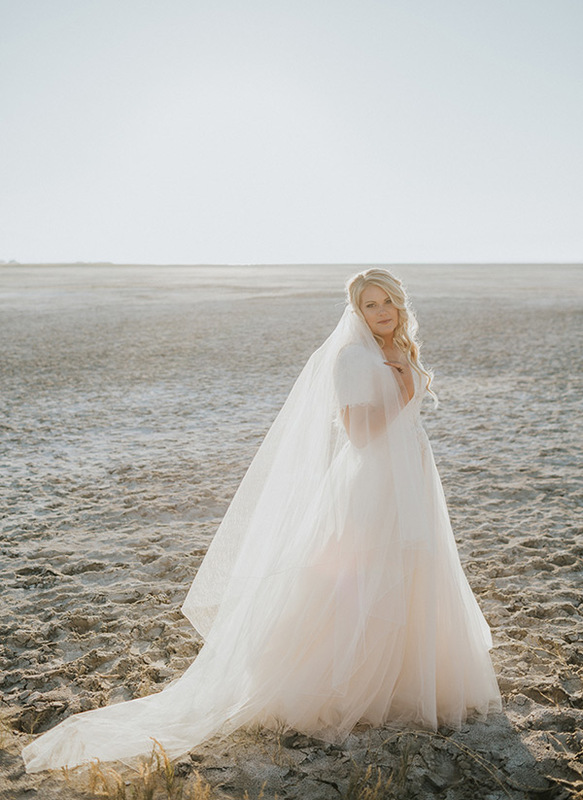 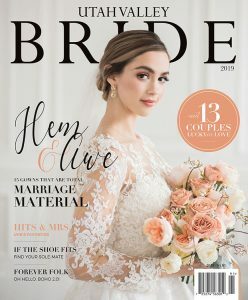 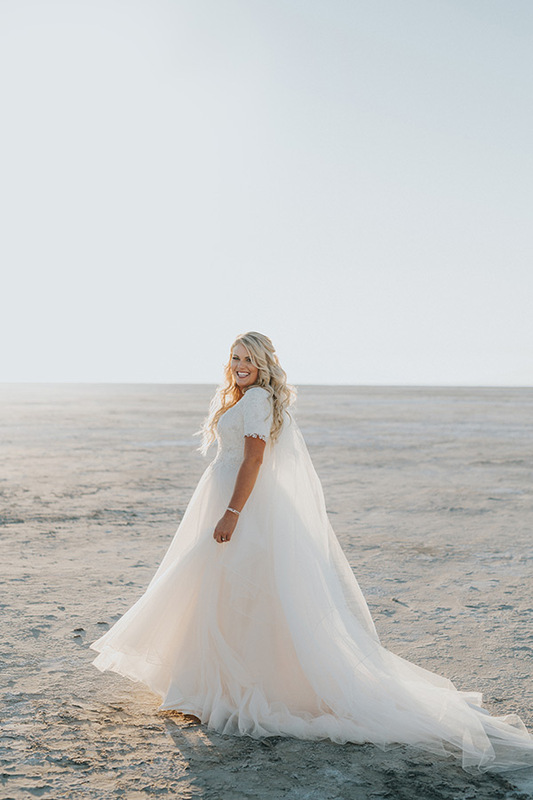 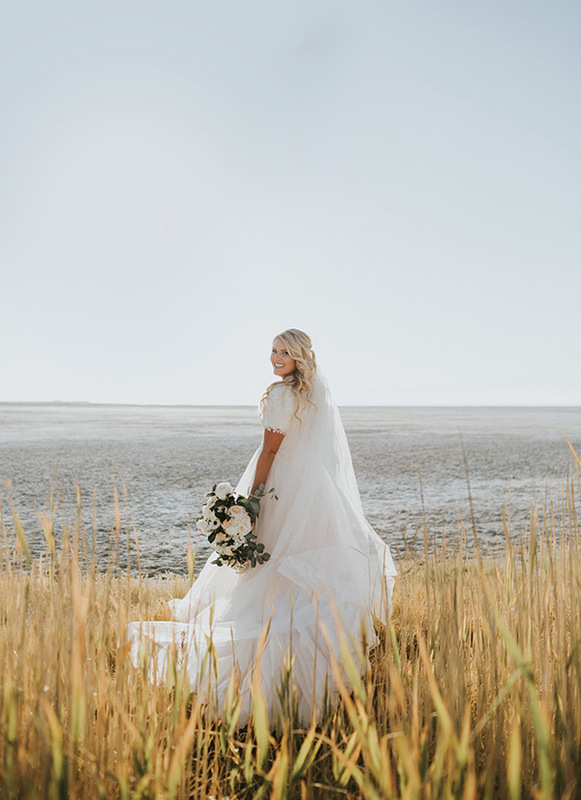 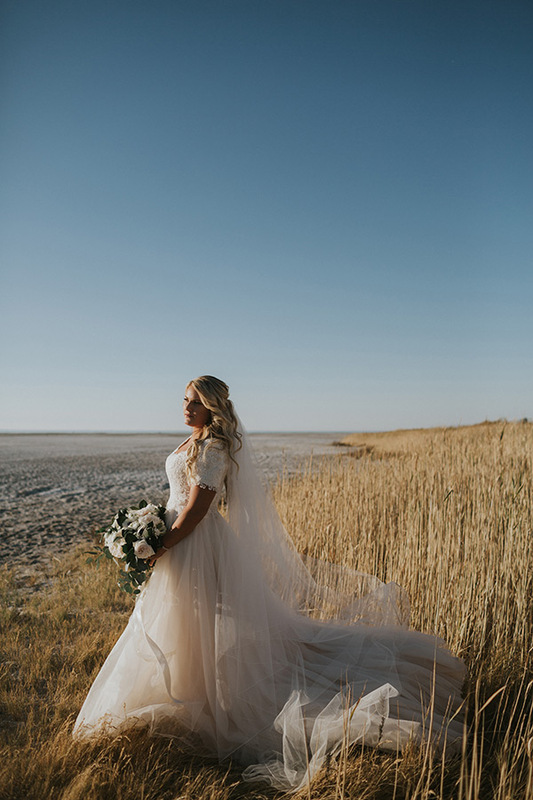 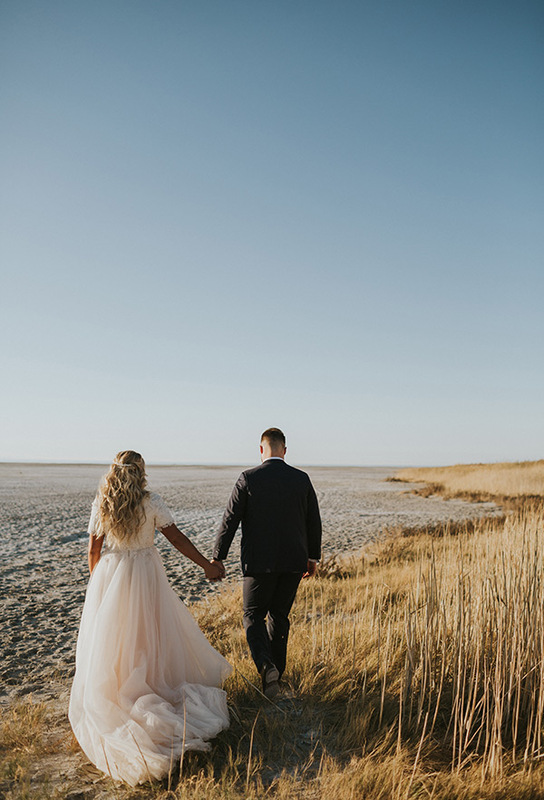 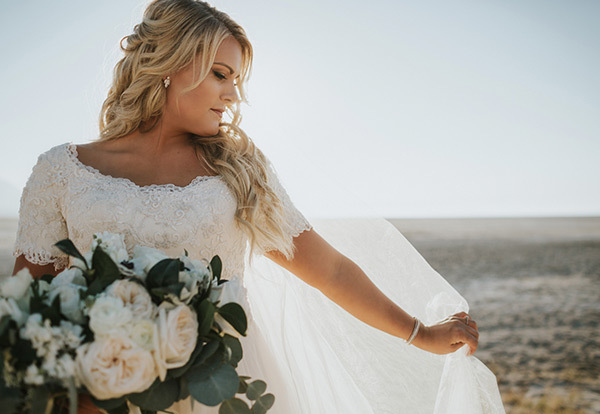 We’ve died and gone to bridals heaven. 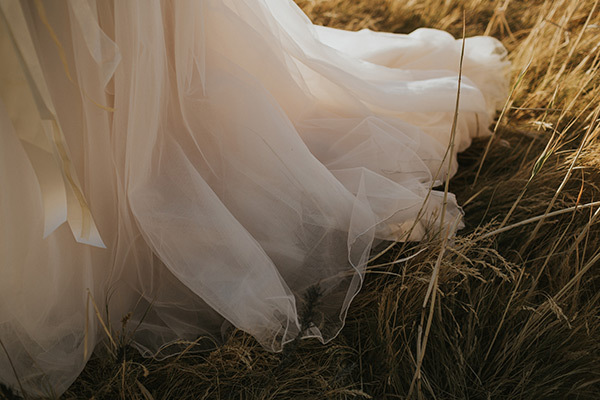 These images are vivid, vibrant and vivacious. 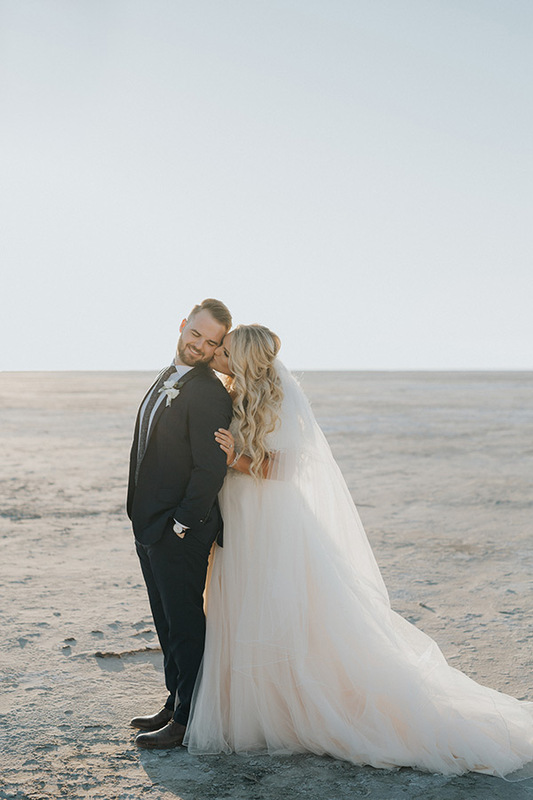 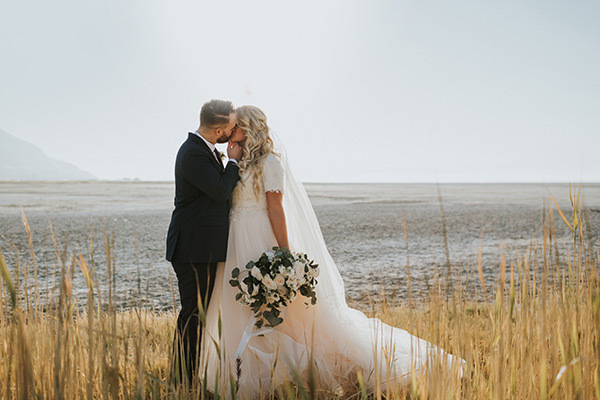 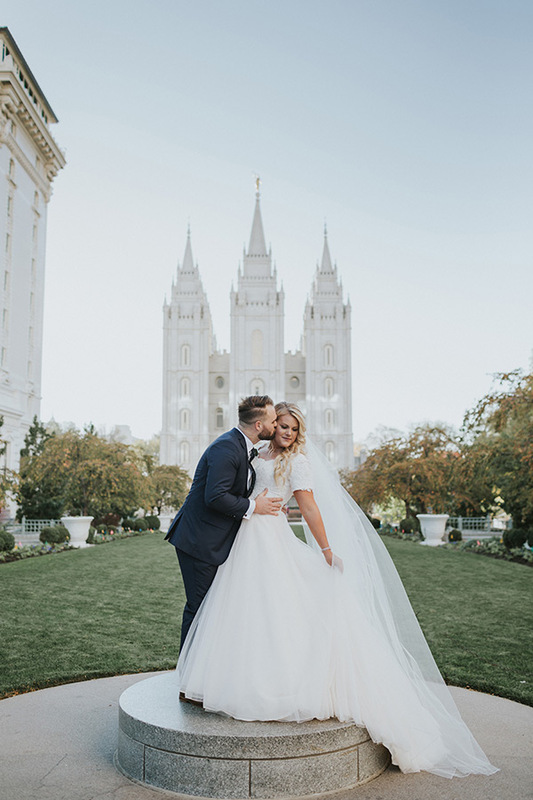 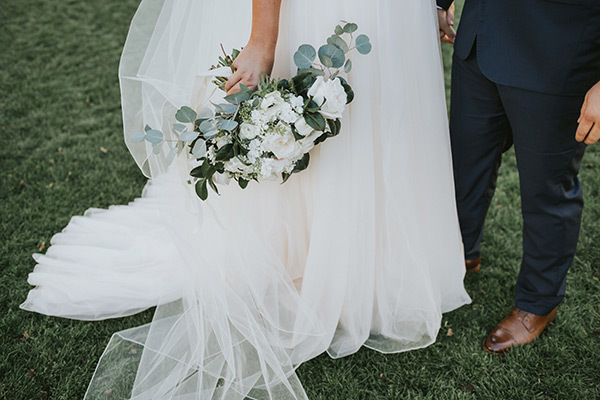 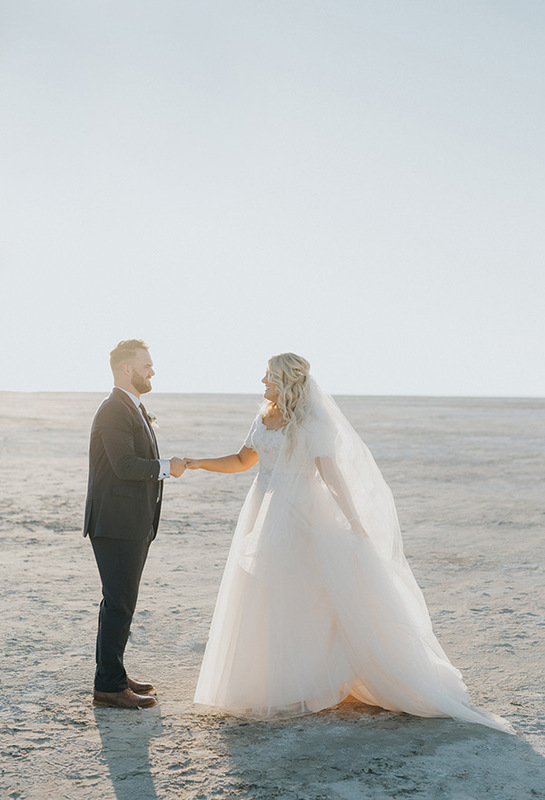 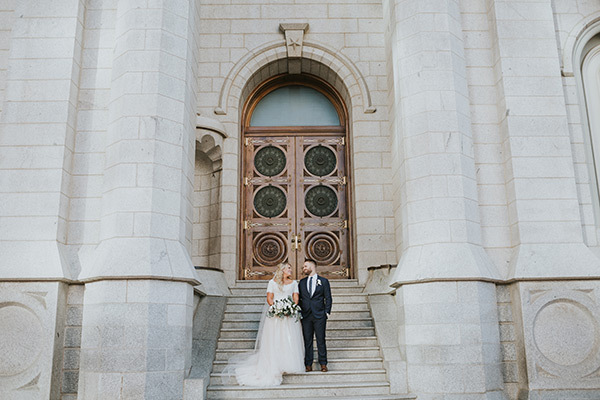 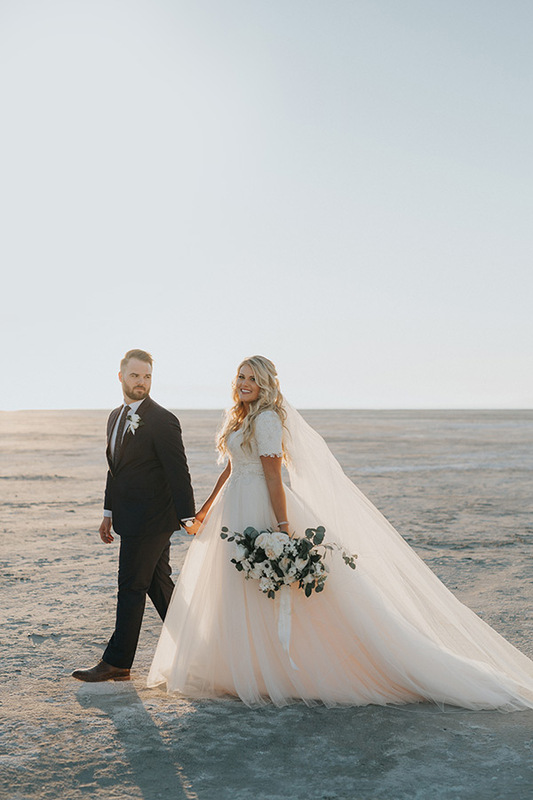 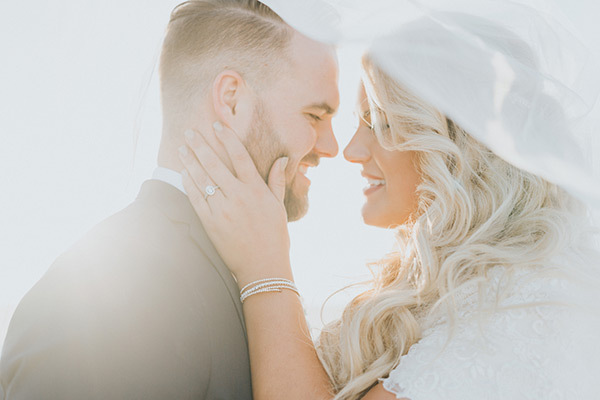 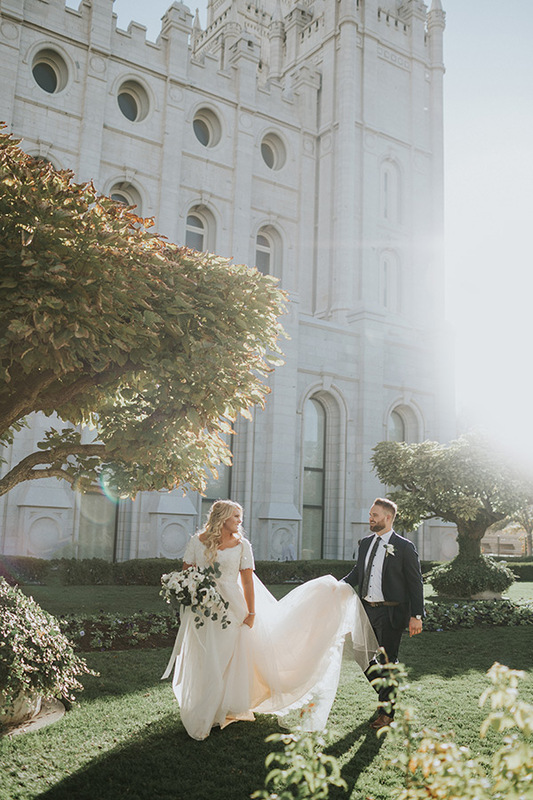 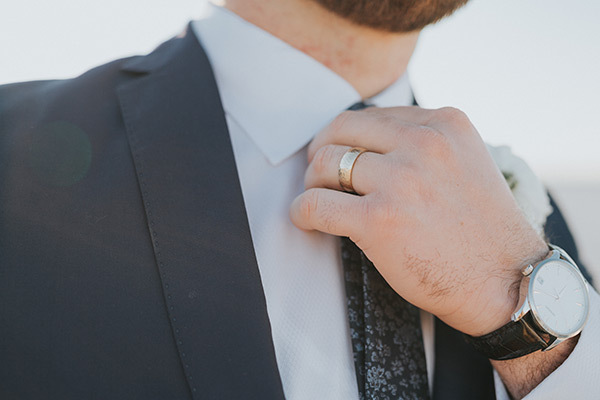 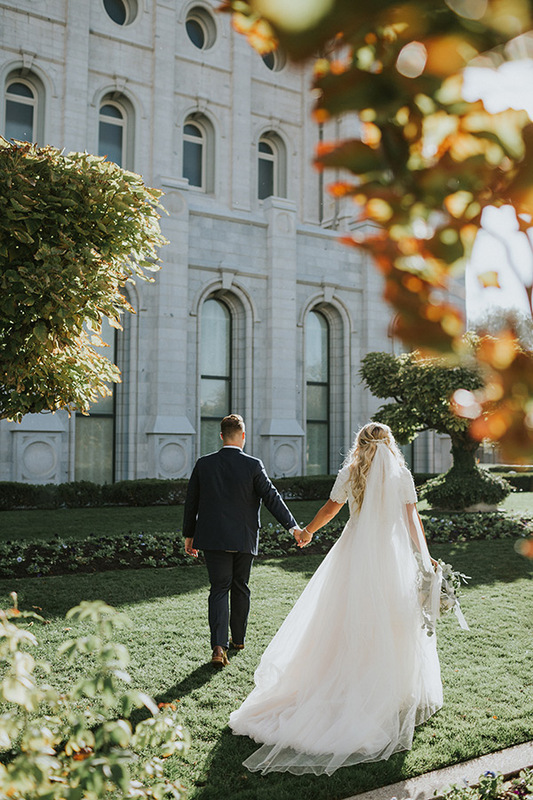 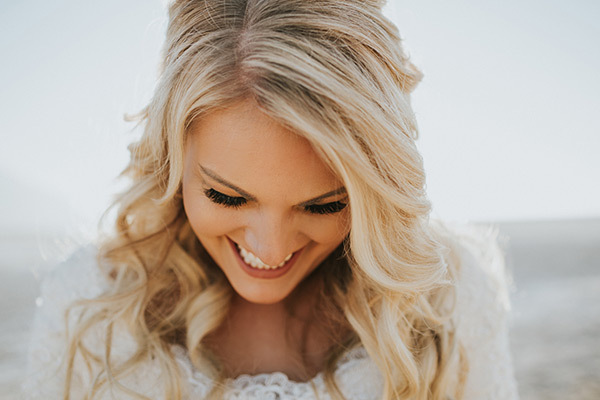 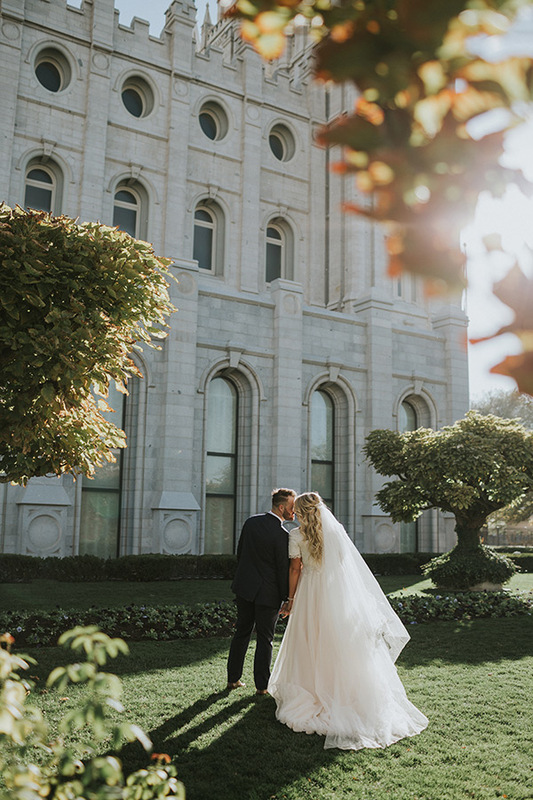 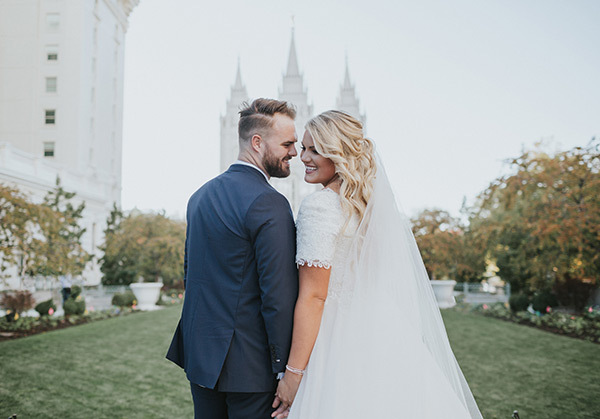 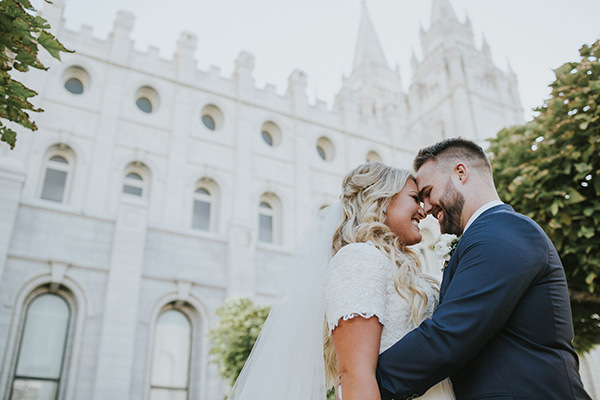 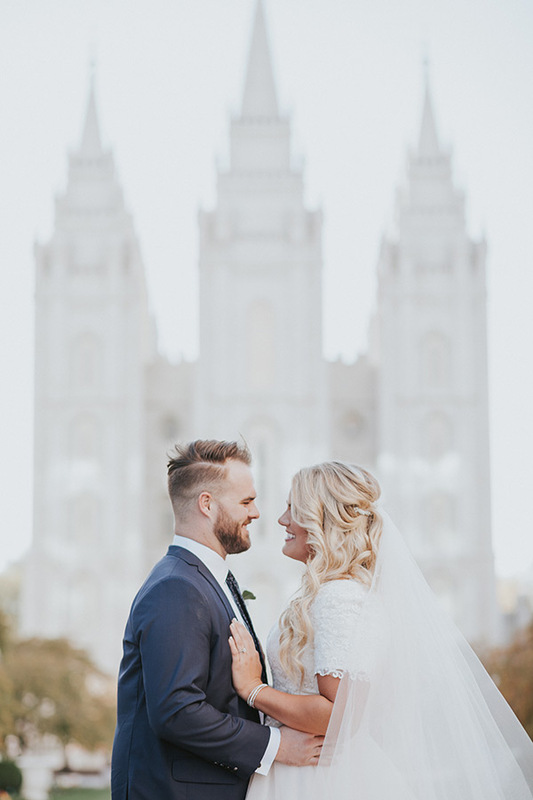 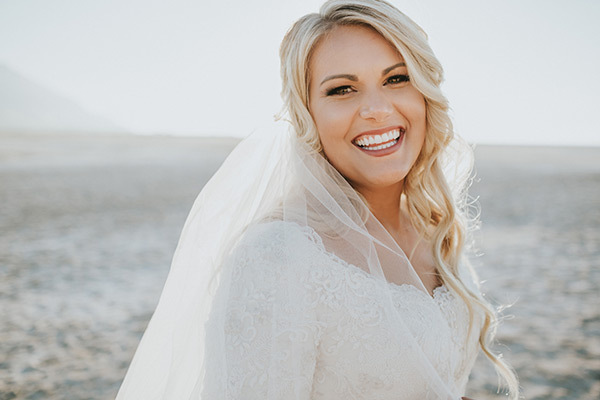 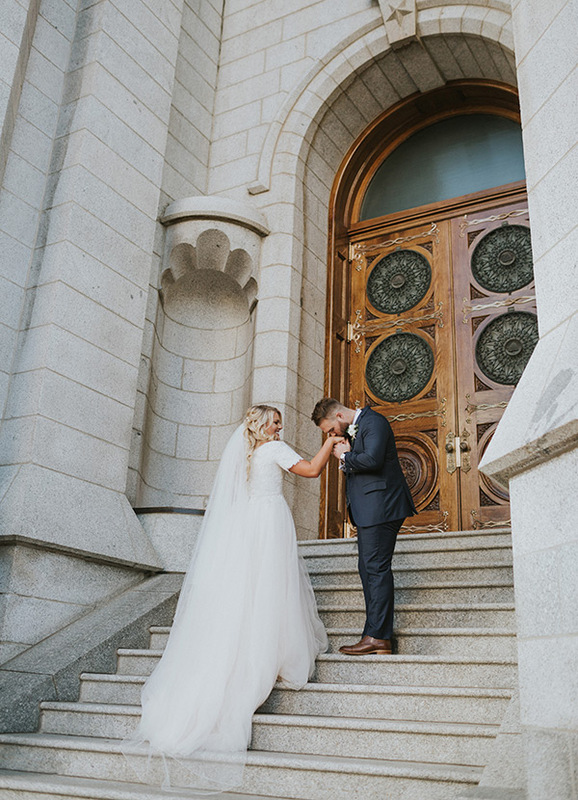 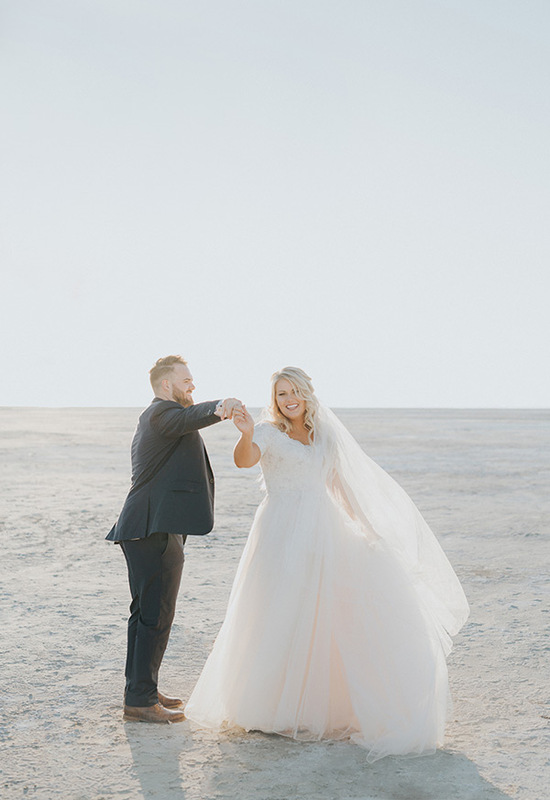 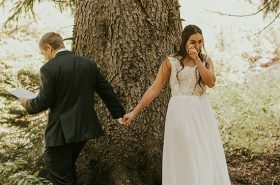 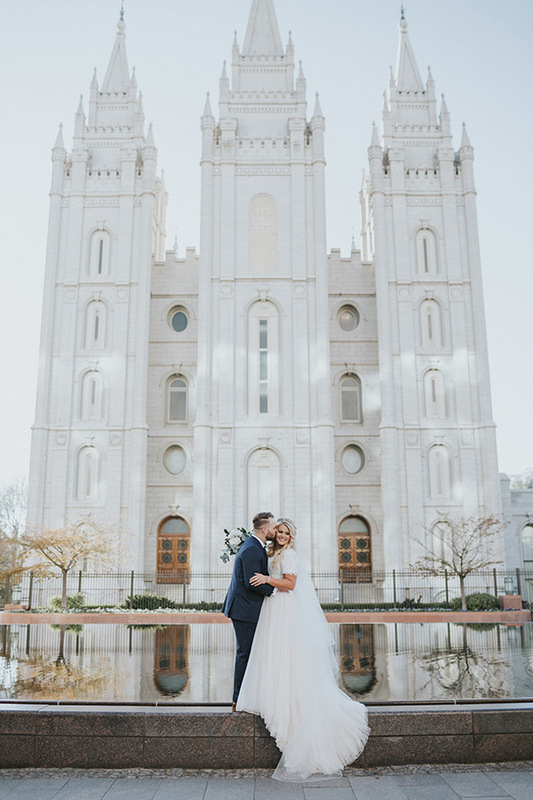 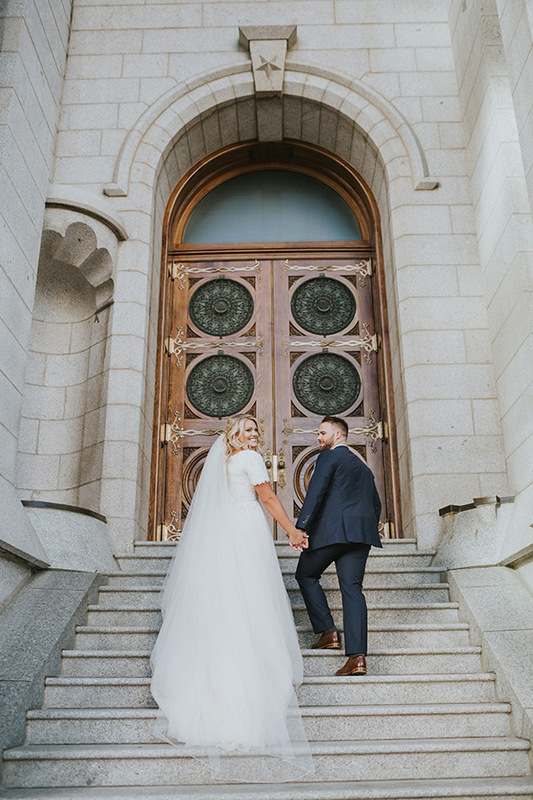 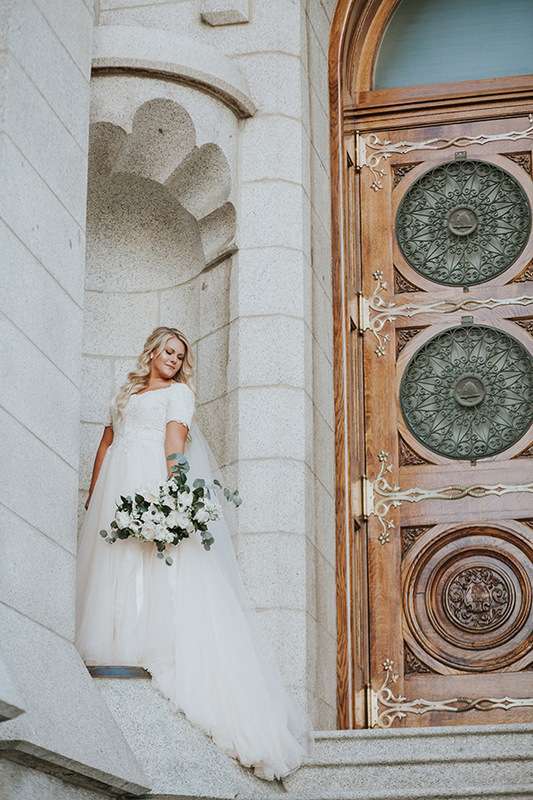 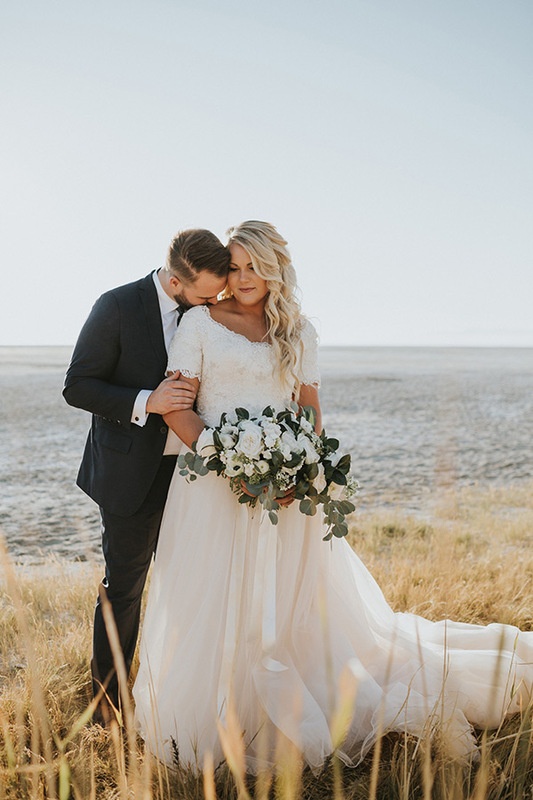 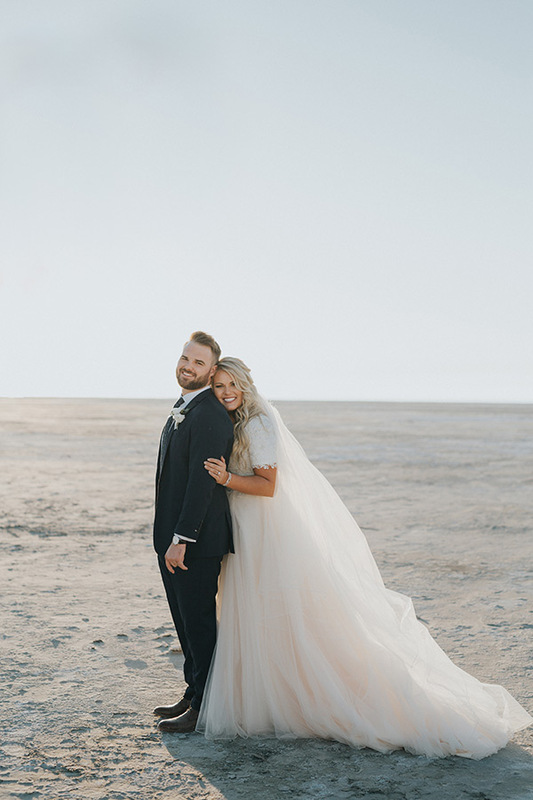 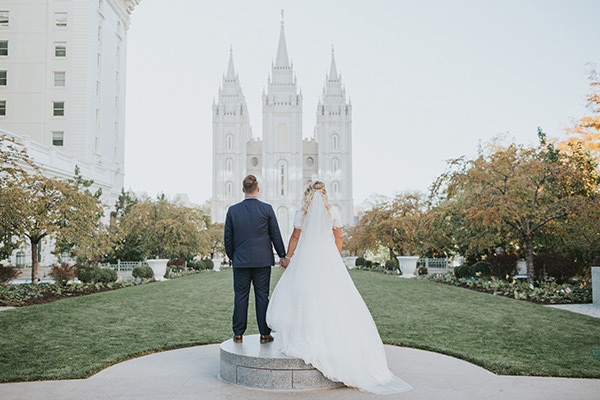 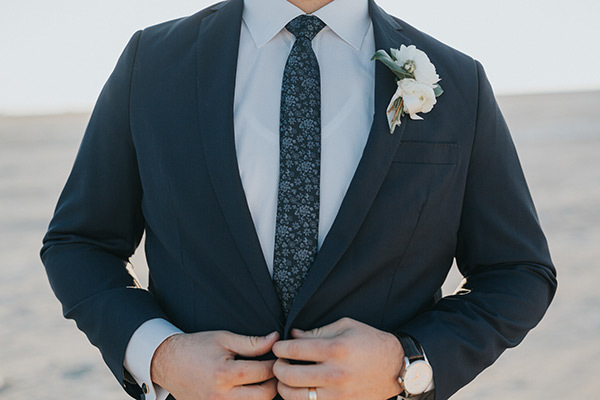 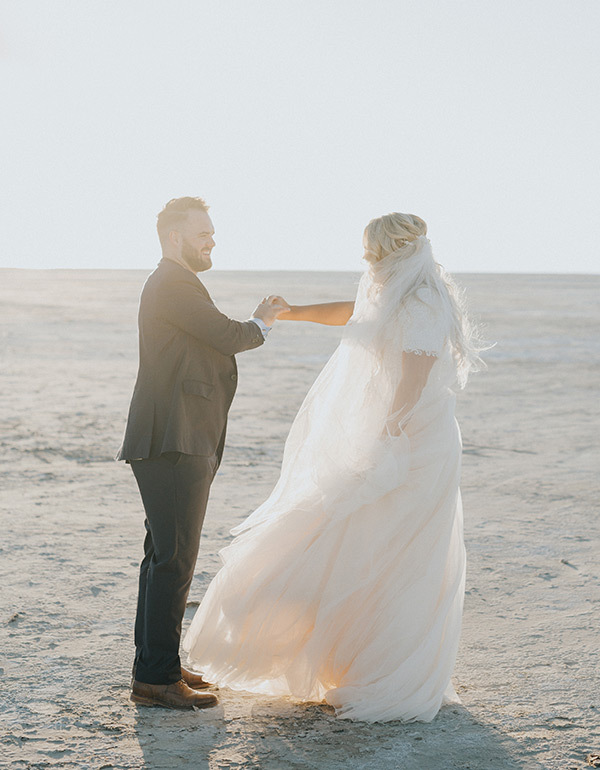 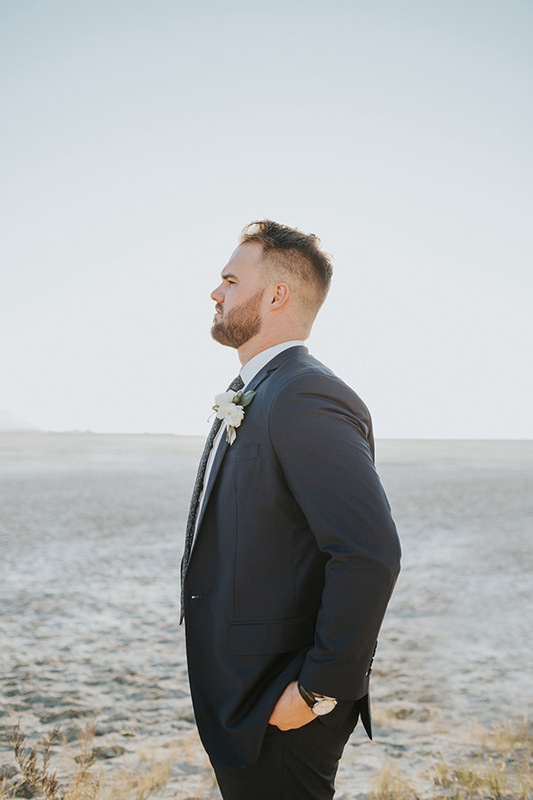 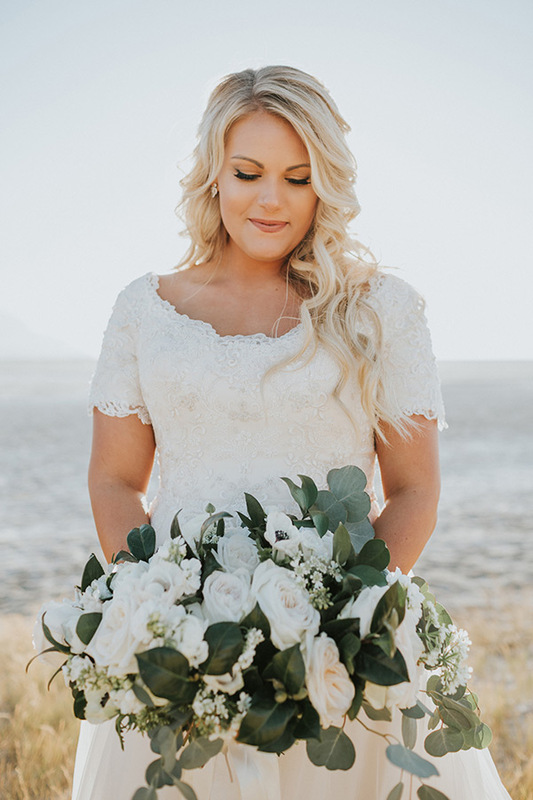 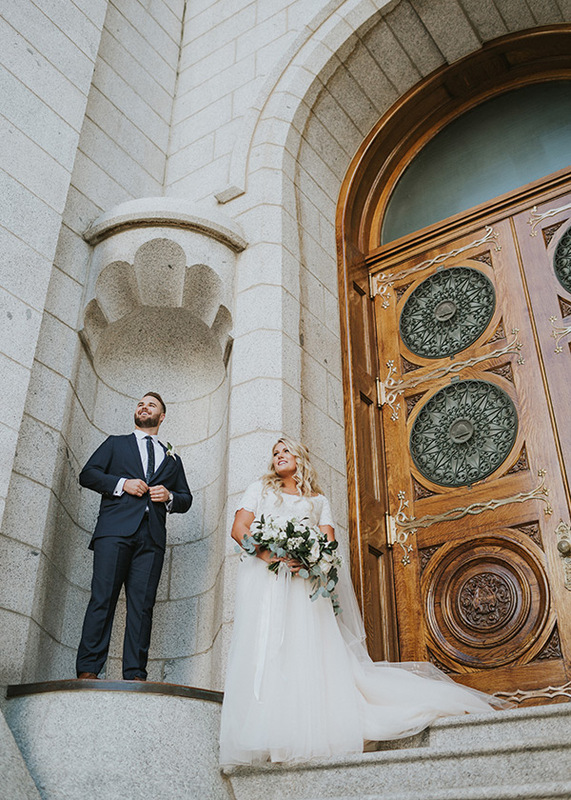 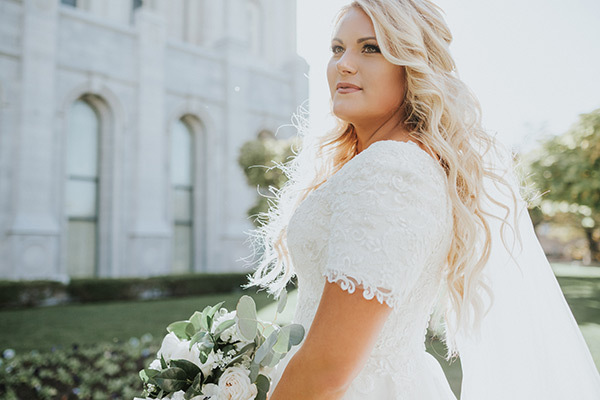 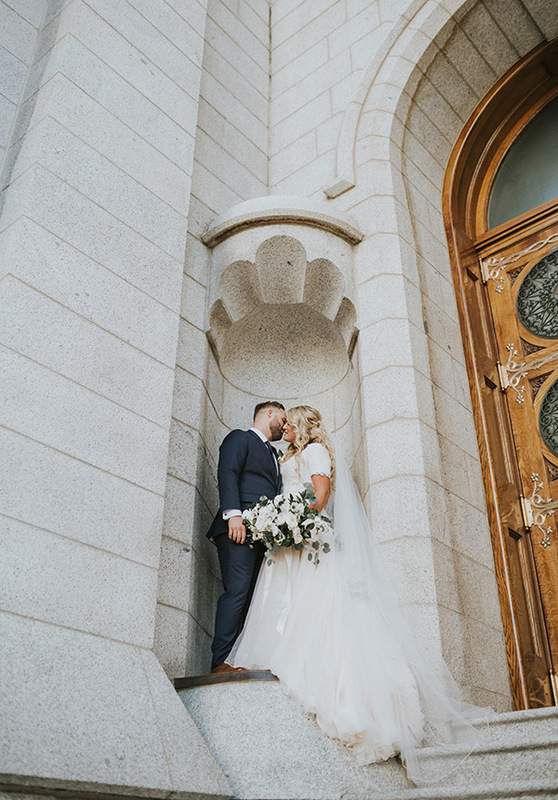 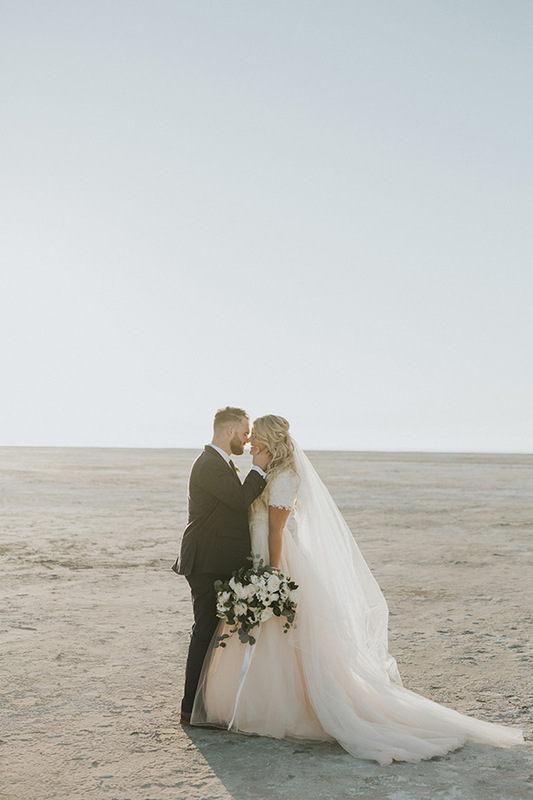 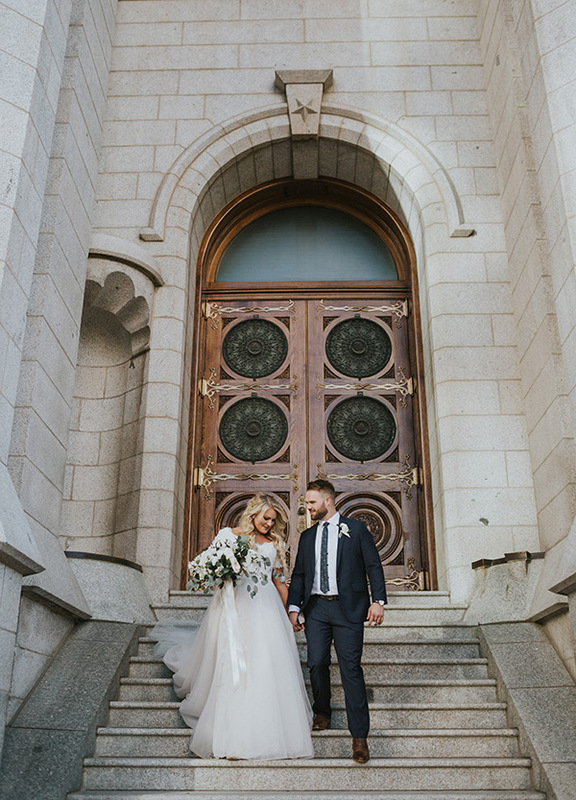 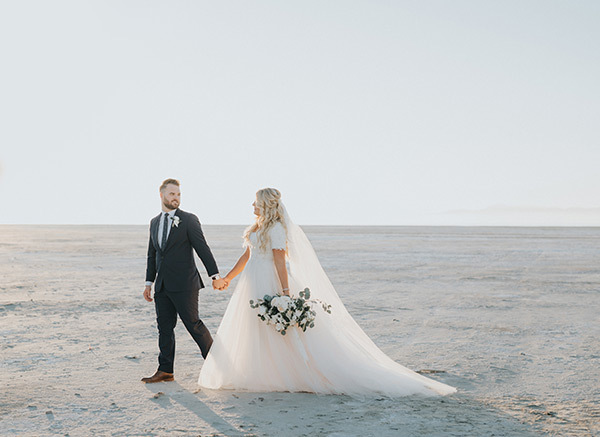 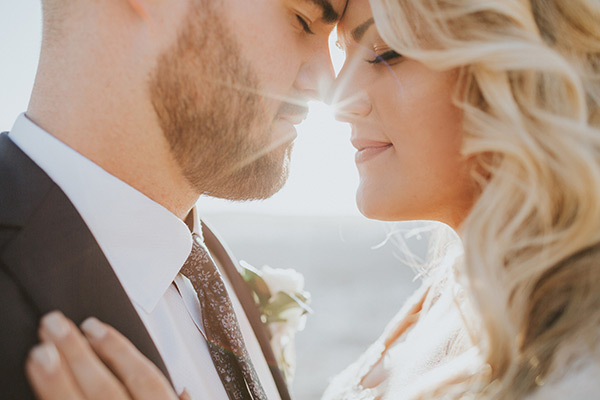 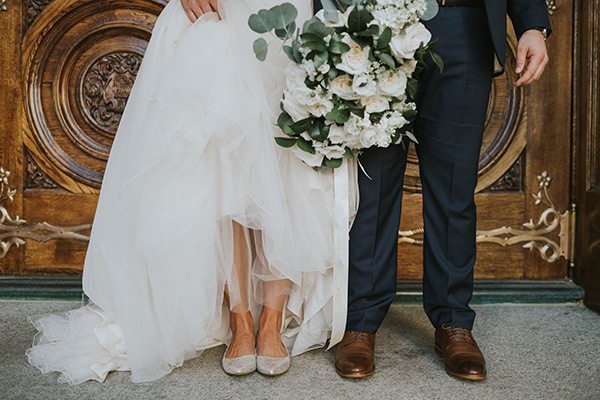 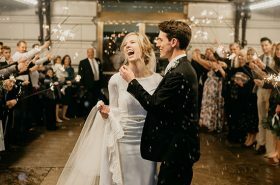 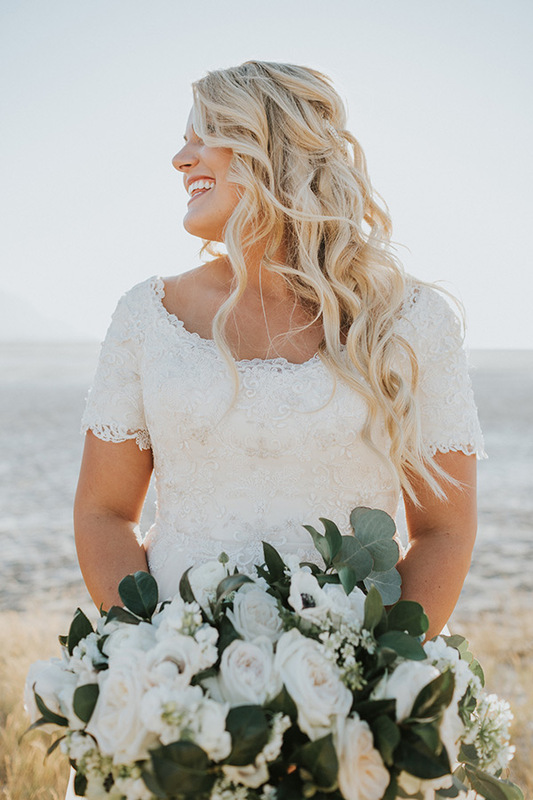 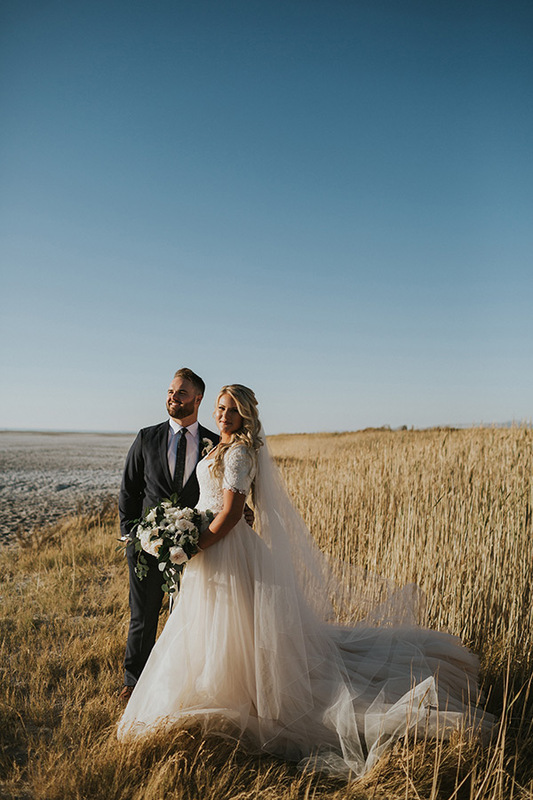 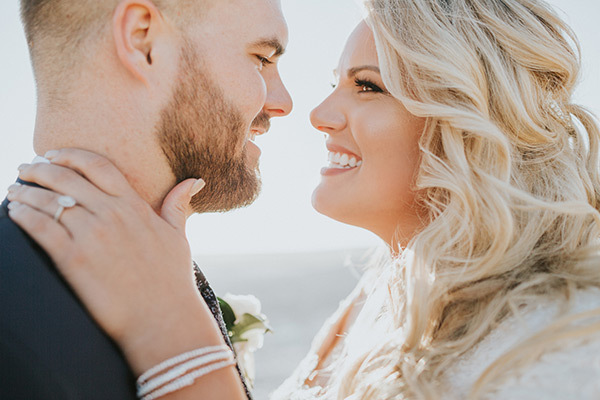 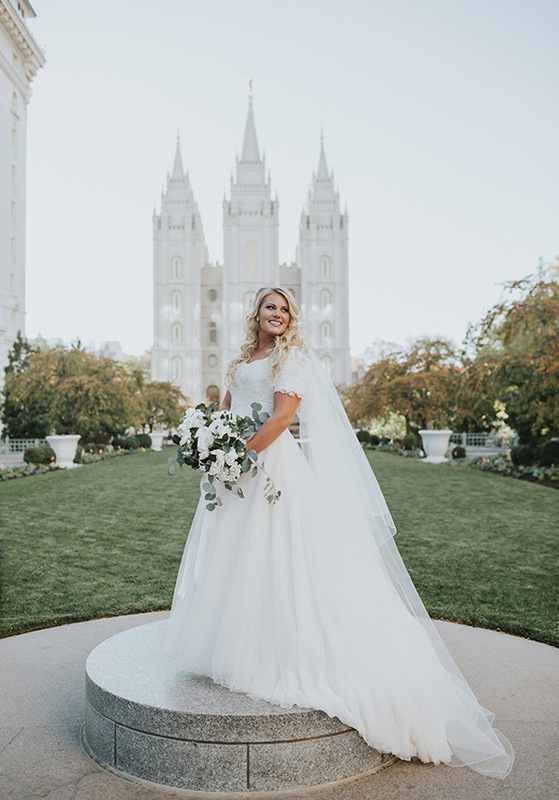 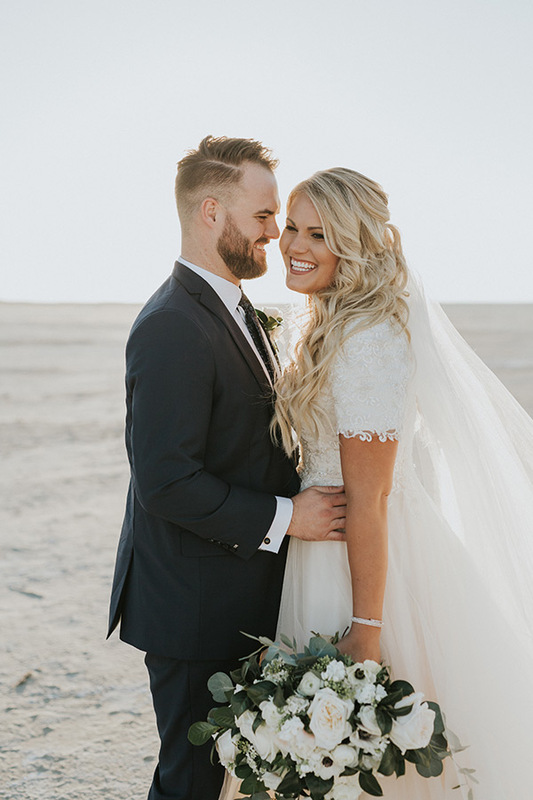 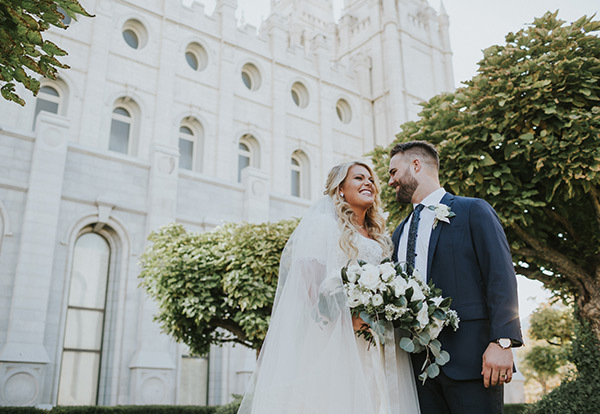 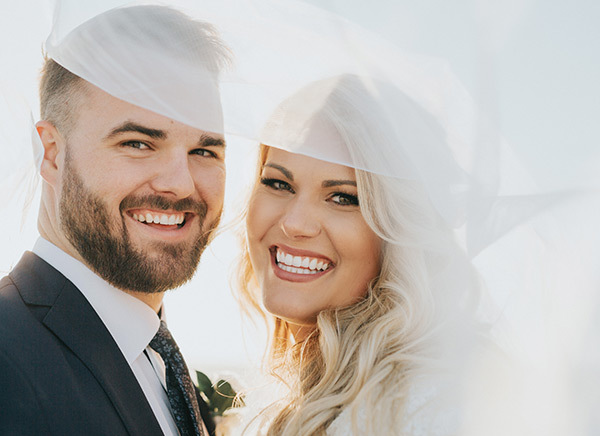 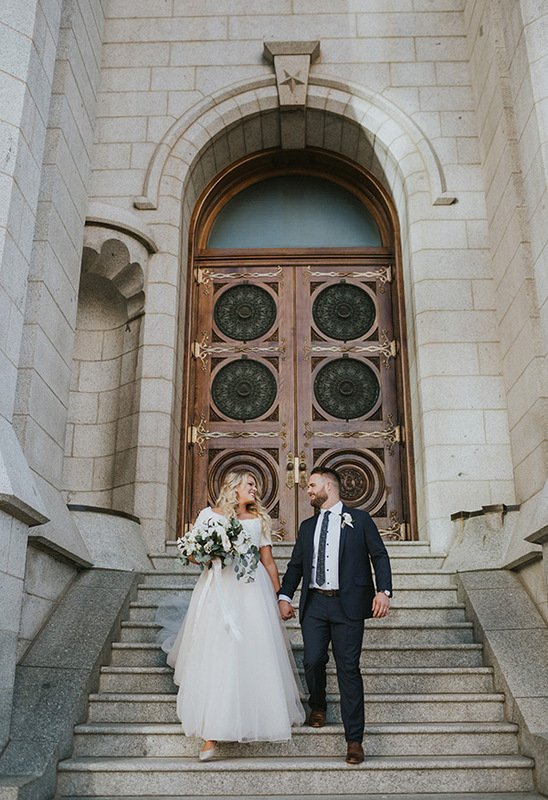 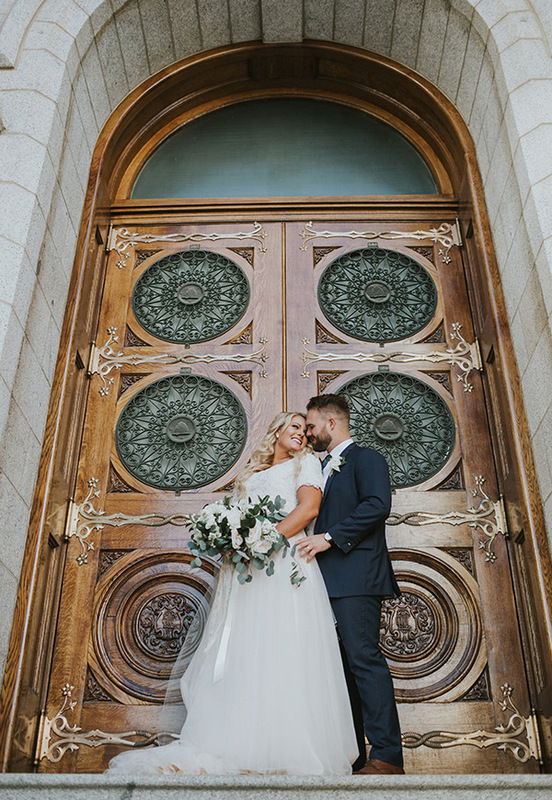 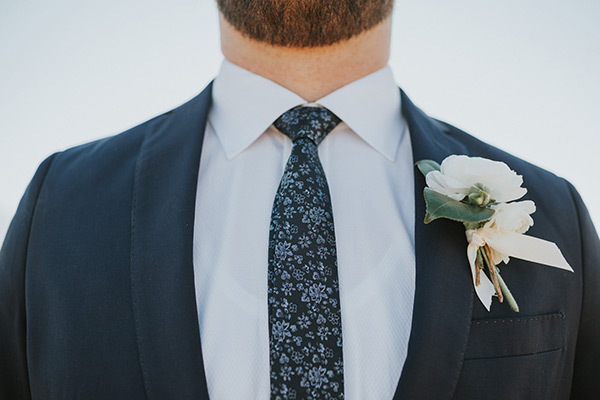 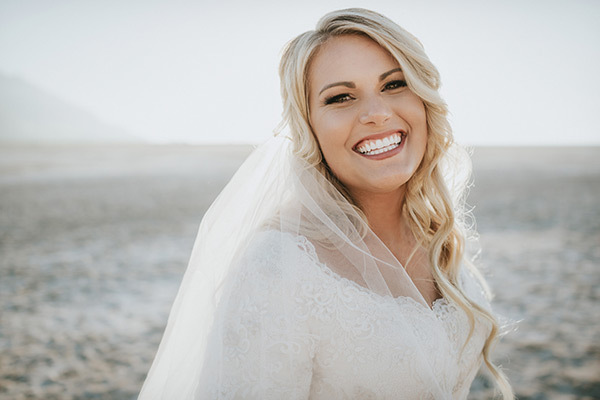 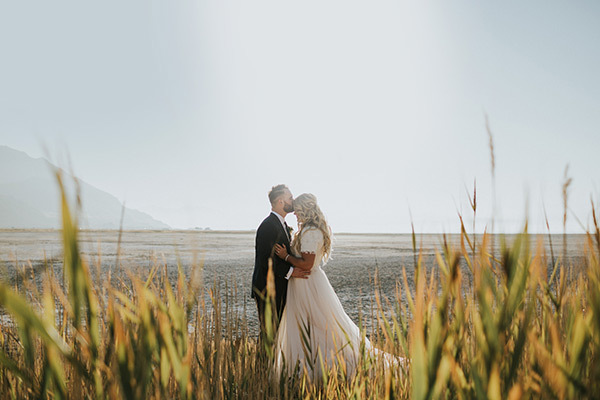 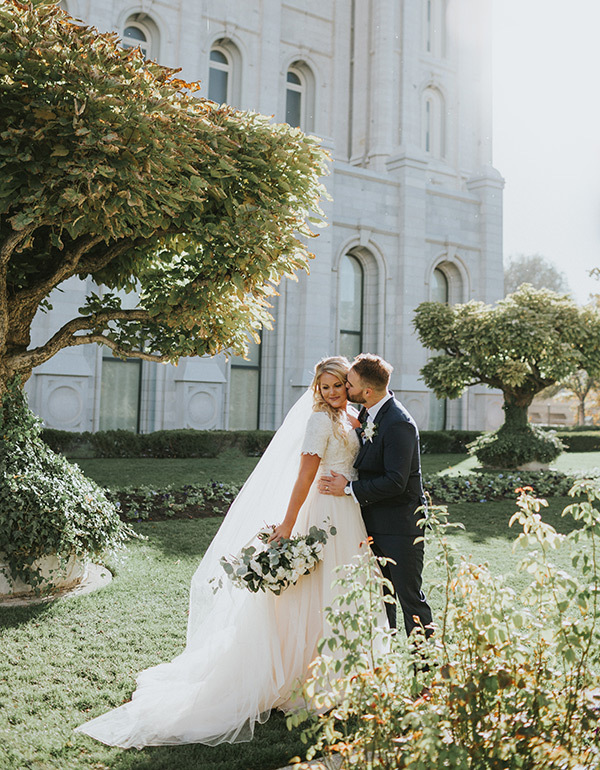 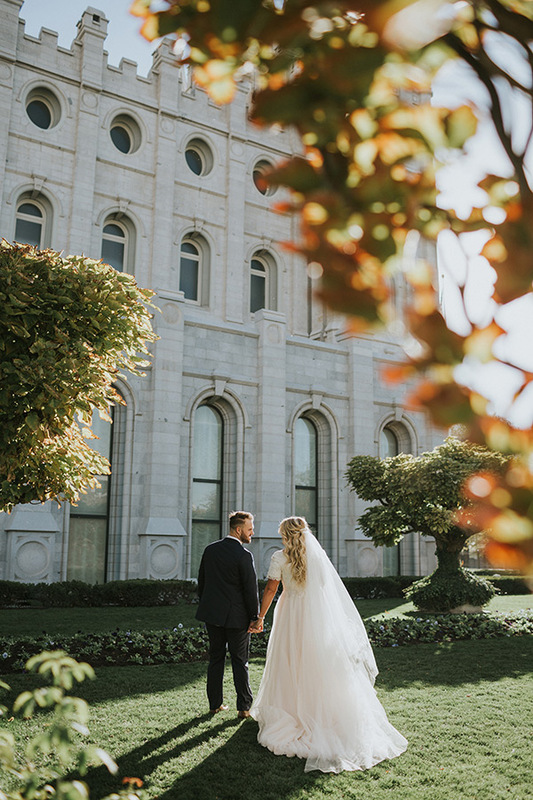 Kenedi and Dallin are so positively, perfectly in love — and every picture shows it.